Courtney is a Systems Administrator at Gibson. She is responsible for the organization’s technology systems - from research, implementation, and integration to administration and troubleshooting. Courtney works to ensure optimal technology operations for all users and helps to bring the latest technologies to clients and the entire Gibson team. 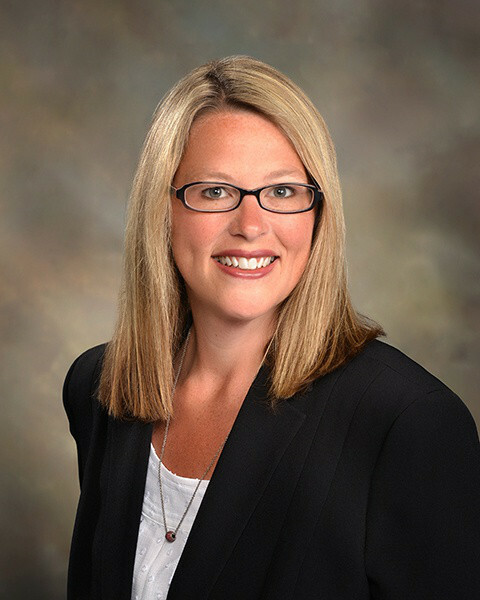 Prior to joining Gibson in 2016, Courtney had over 15 years of experience in information technology roles, most recently with Beacon Health Systems. In these positions she administered day-to-day operations of software applications, coordinated ongoing data maintenance and implementation of software upgrades, provided help desk support, and managed a variety of other projects.